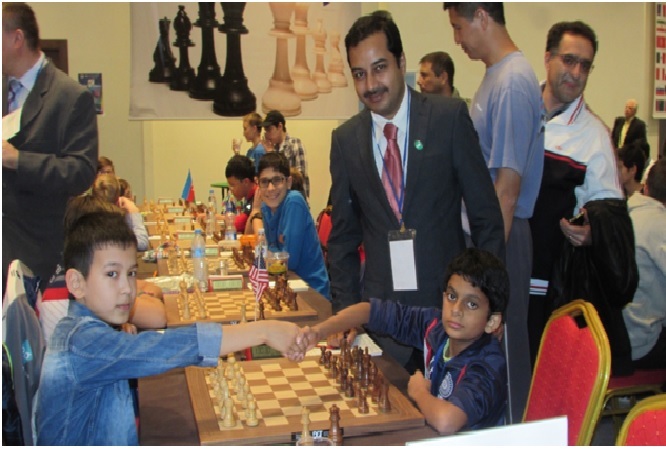 Three Indians are in sole lead and NIhal Sarin has just joined the leaders in the Open Under-12 section of the World Youth Chess Championship that is taking place in Greece on November 3, 2015. Bharath (Open U-8), Mahalakshmi (Girls U-18) and Vaishali (Girls U-14) are in sole lead for India with two rounds still to be played. 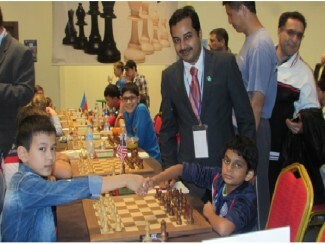 Nihal Sarin is a joint leader in the Under-12 section for Boys. Savitha Shri let the lead slip in the Girls U-8 section. Bharath Subramaniyam H maintained his top position in the Open under-8 section. After nine rounds, he leads by half a point with 8/9. Behind them on seven points is Dev Shah and Thirish Karthik on 6½. 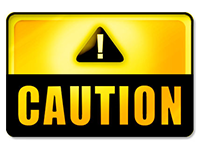 The concern is, there are three players on 7½ who are from other nations. R Praggnanandhaa is in shared second-third position in the Under-10 section with 7.5 points. He faces a Russian and with the black colour in round ten. He will certainly need two wins should he want to win the title. Nihal Sarin has beaten the second and top seeds in successive rounds in the under-12 section to share the lead with 7½/9. He was last year’s under-10 champion. If he can maintain that for two more rounds, India would get a gold medal from this Kerala boy. In the Open Under-14 section, P.R. Hirthickkesh has scored five wins in a row to move into joint third position on 7/9. The two leaders are on 7.5 points. Two more wins could leave Hirthickkesh with a medal or even the title. Mahalakshmi is sitting pretty in the girls under-18 event. A win with white could give her the title by round ten itself. She leads with 8/9. Varshini and other player are on seven points. India also have a chance of a 1-2 finish here. Top seed R Vaishali is leading the Girls Under-14 section with 7.5 points. Five players are behind her on seven points and that includes one Indian, Vantika Agrawal. Vaishali needs a good finish here to assure herself of the gold medal. Saina Salonika is on 7½ out of nine and is playing very well. Way above her expected playing level. She shares second-third place. The leader in the Girls Under-12 section is on 8 points. Without a win in the last three rounds, former leader of the Girls Under-8 section, Savitha Shri is on seven points sharing the third place.